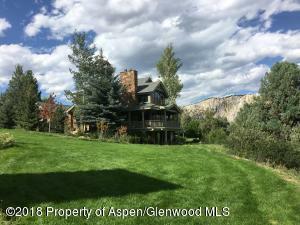 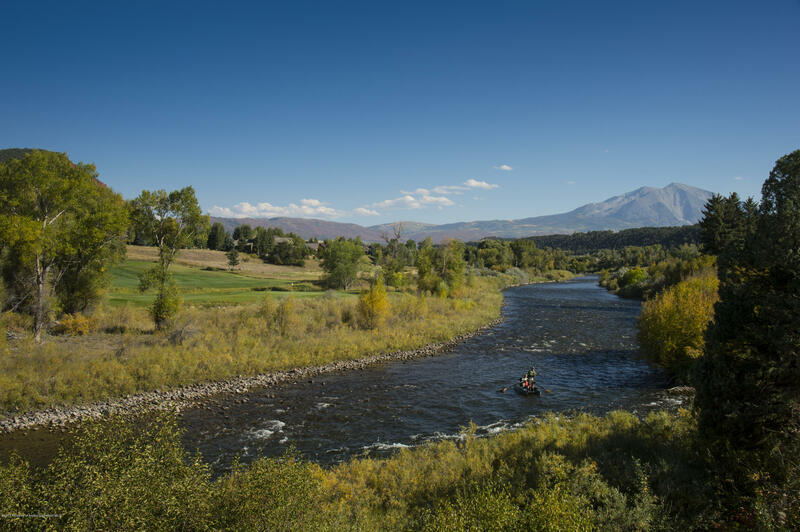 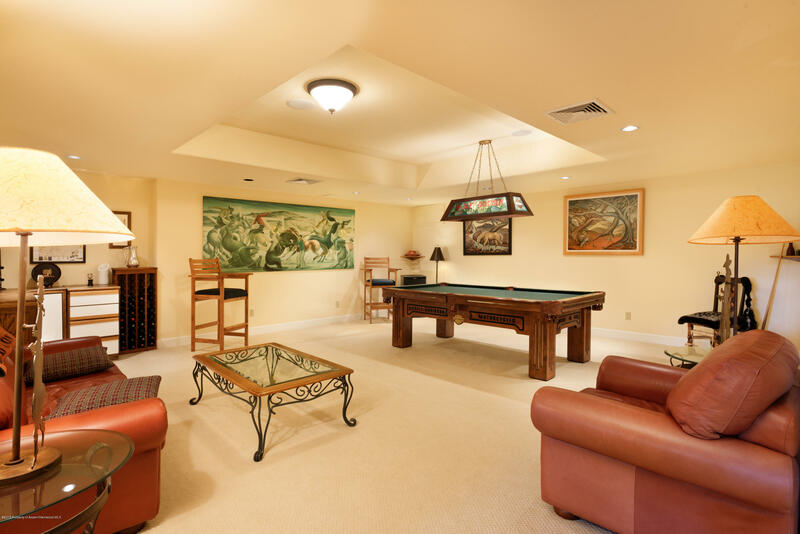 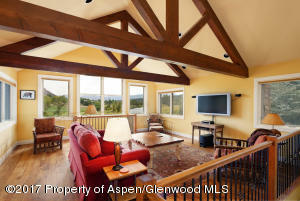 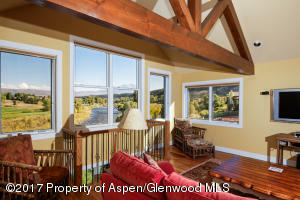 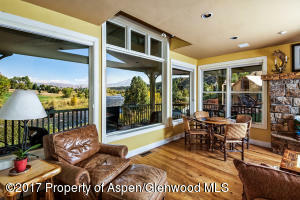 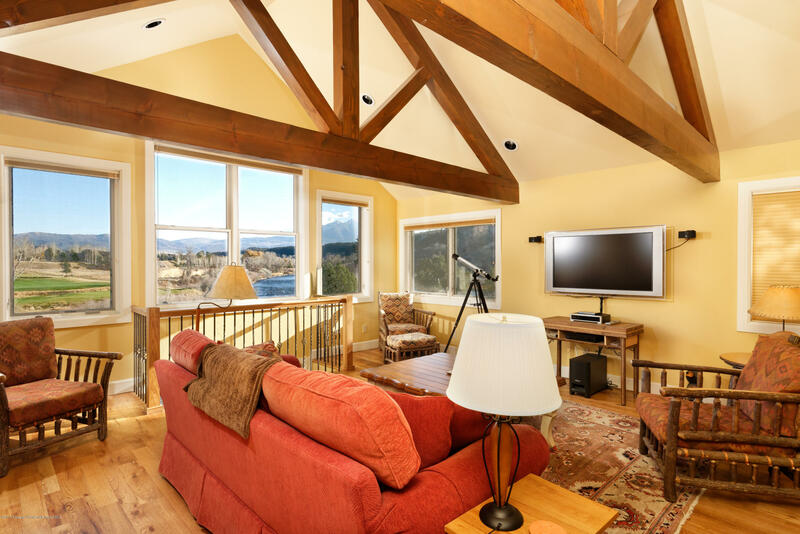 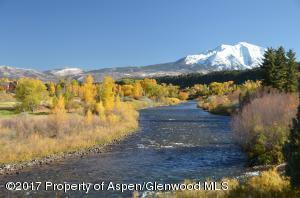 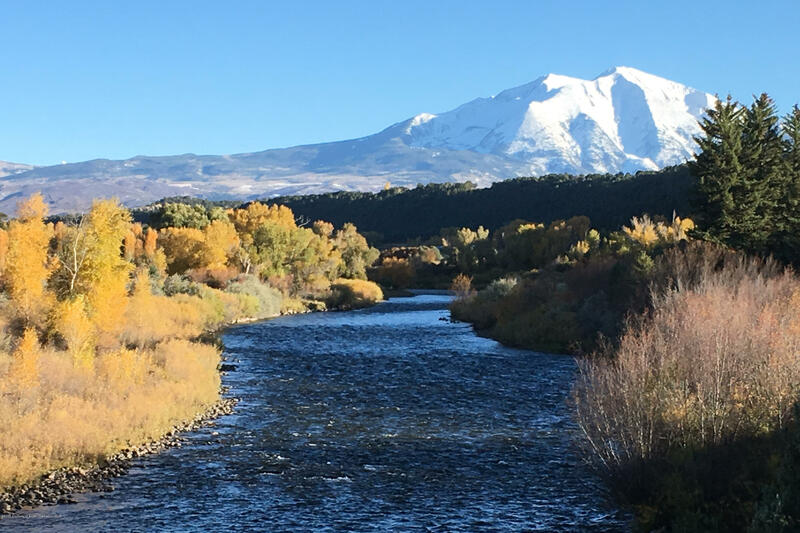 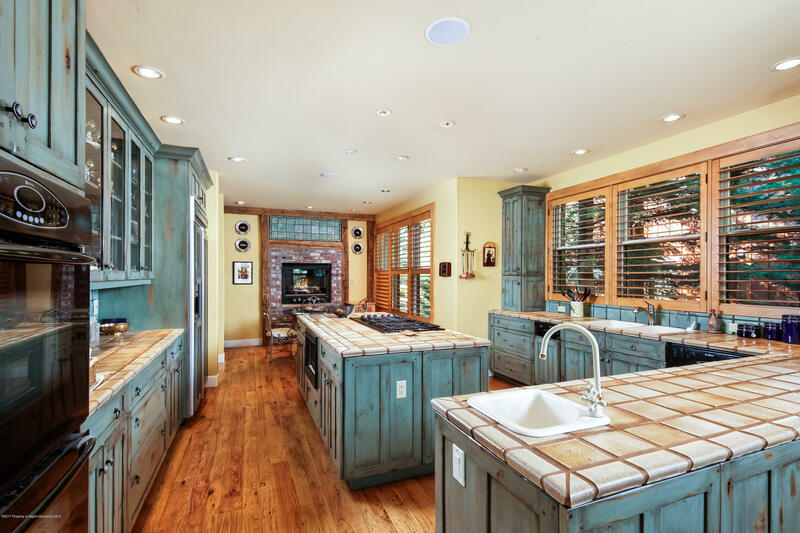 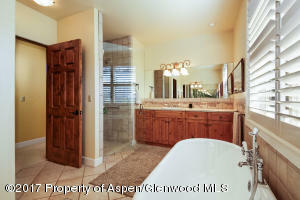 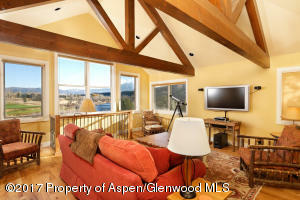 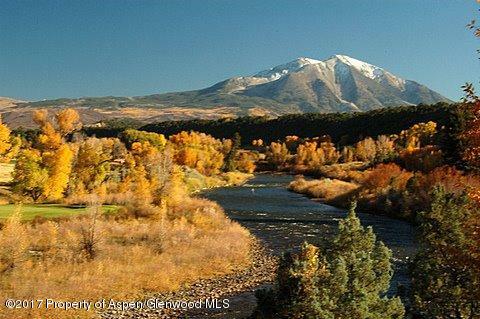 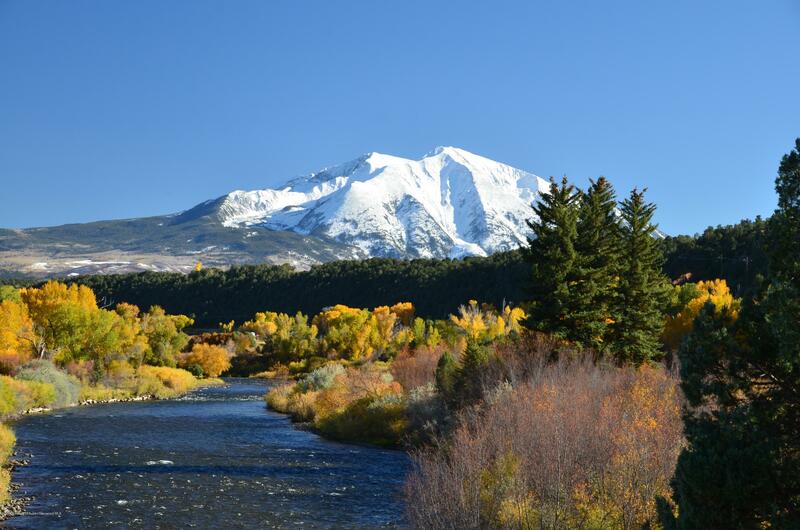 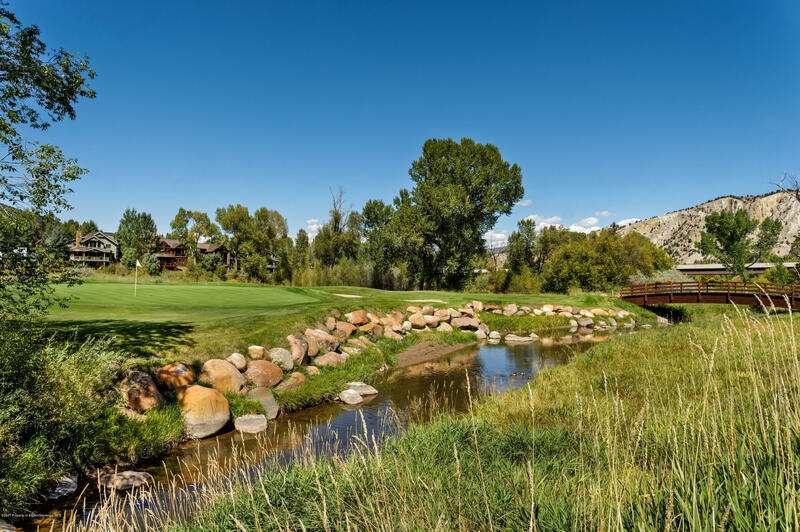 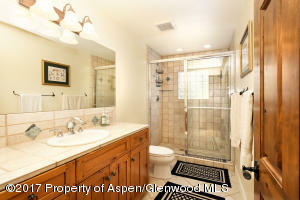 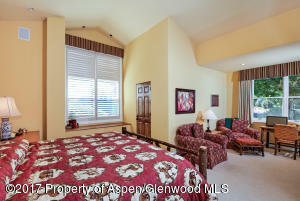 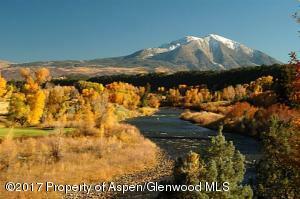 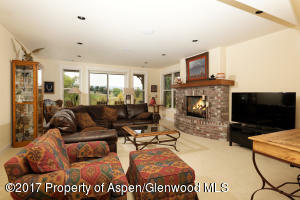 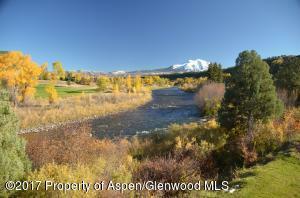 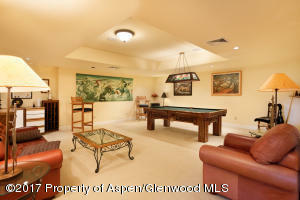 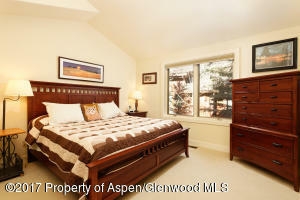 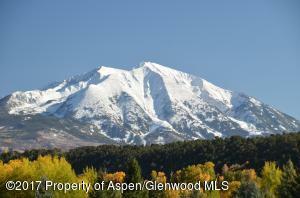 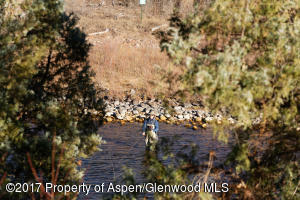 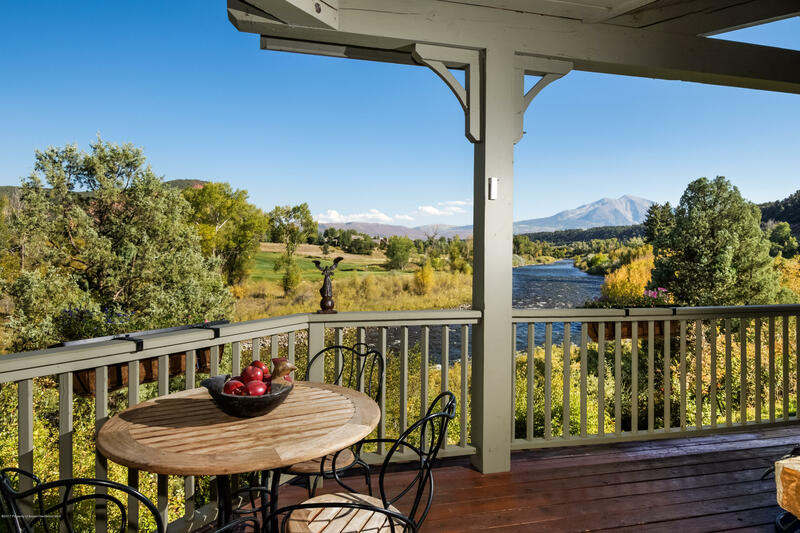 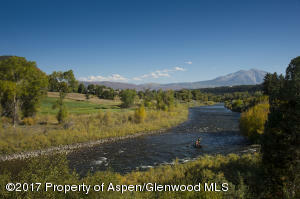 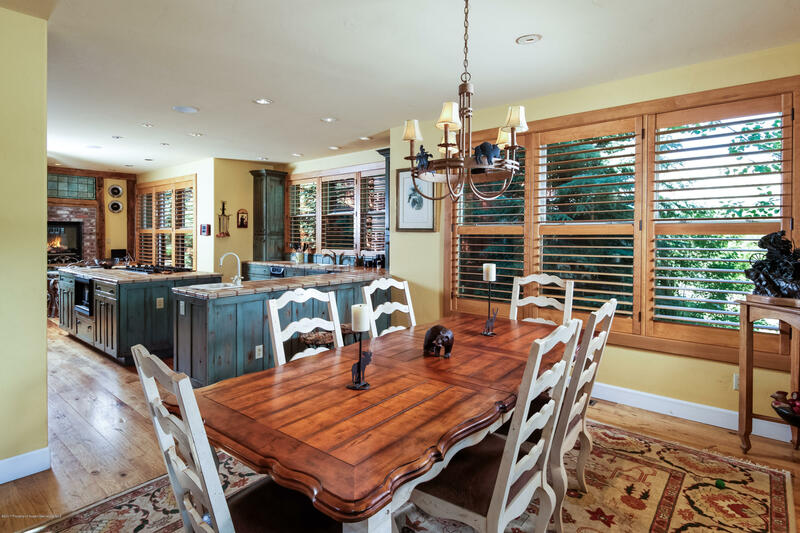 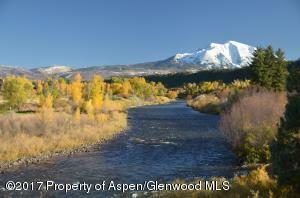 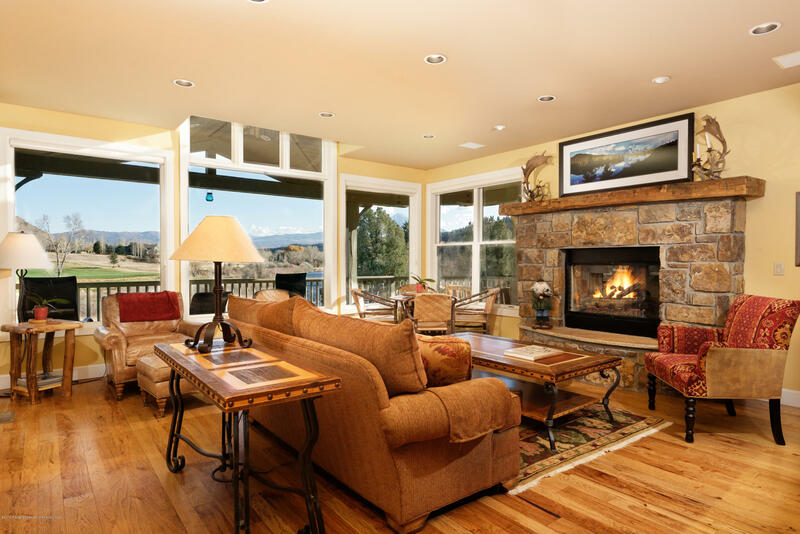 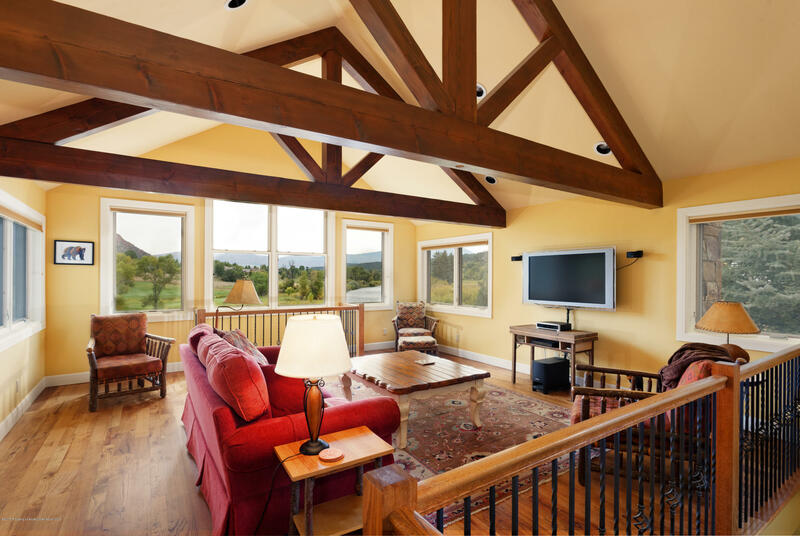 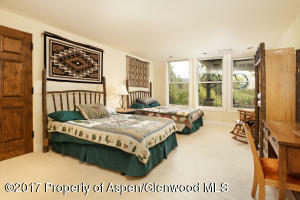 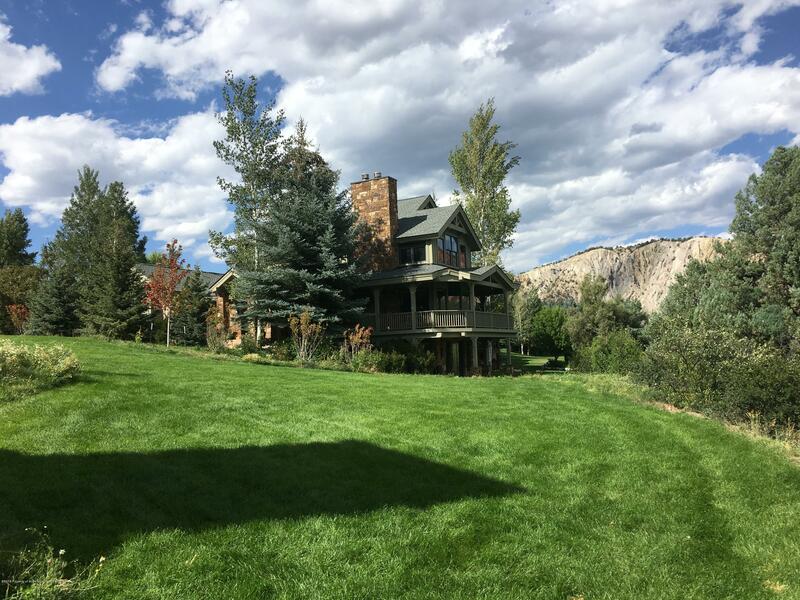 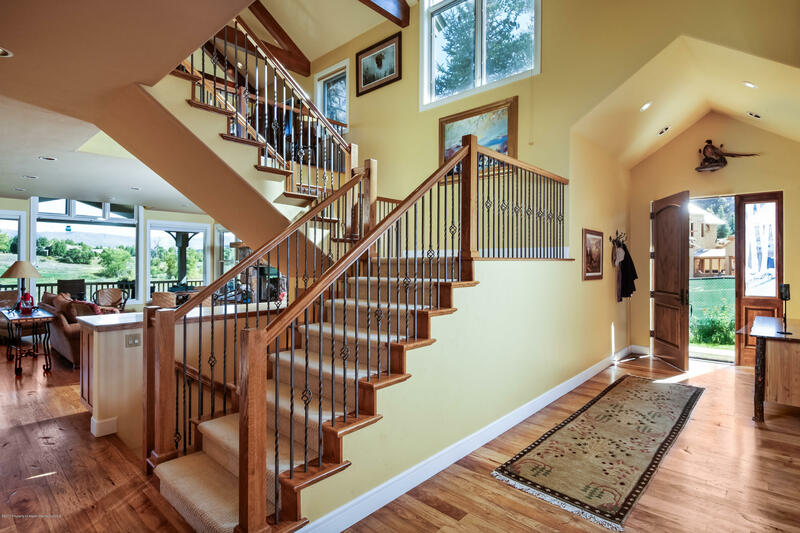 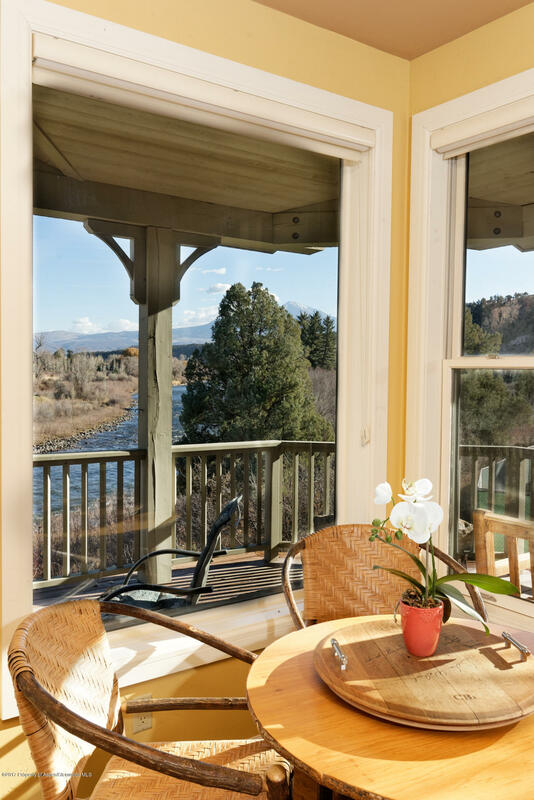 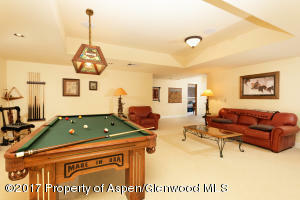 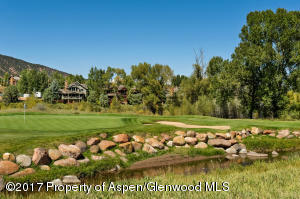 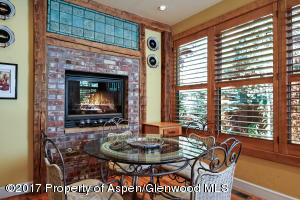 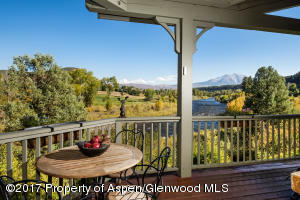 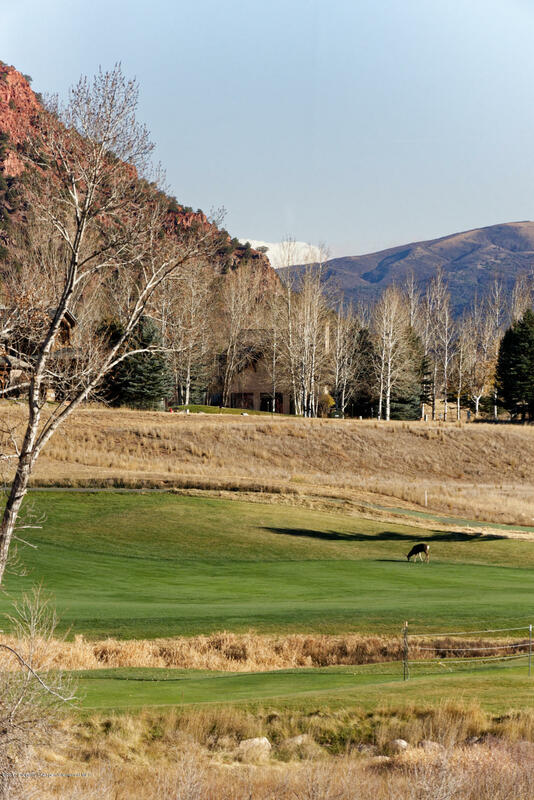 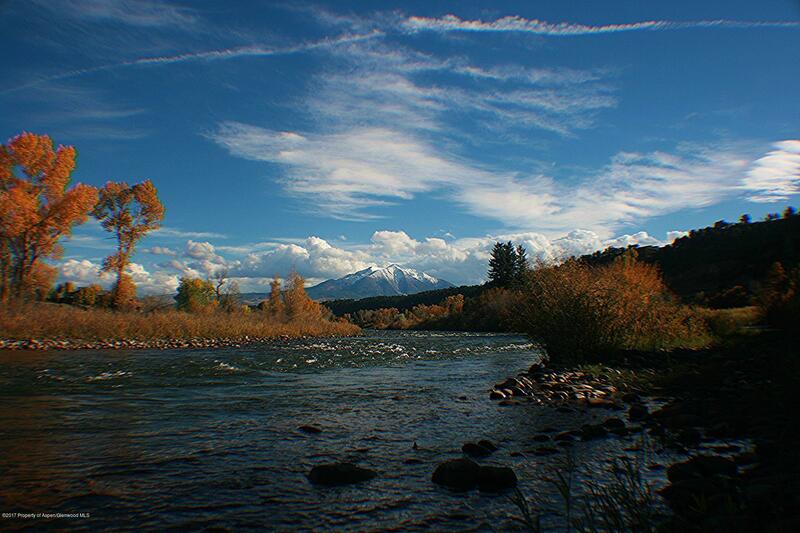 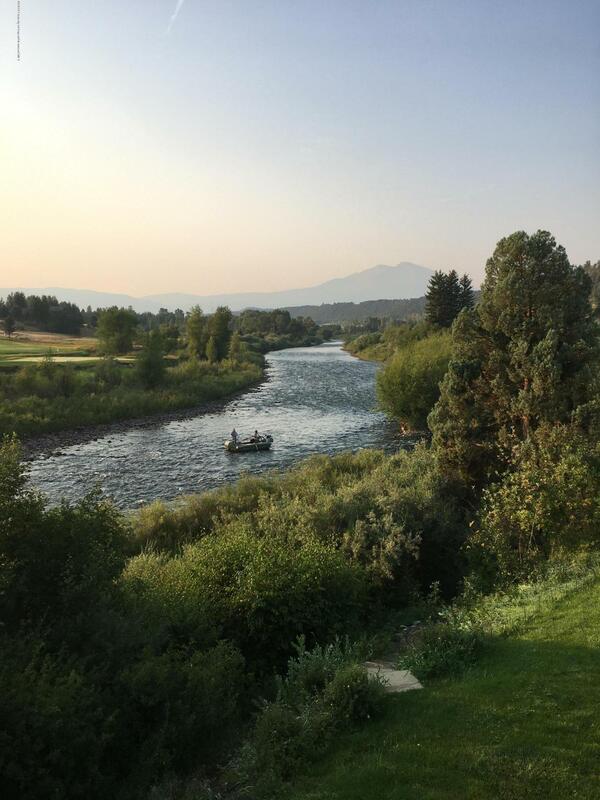 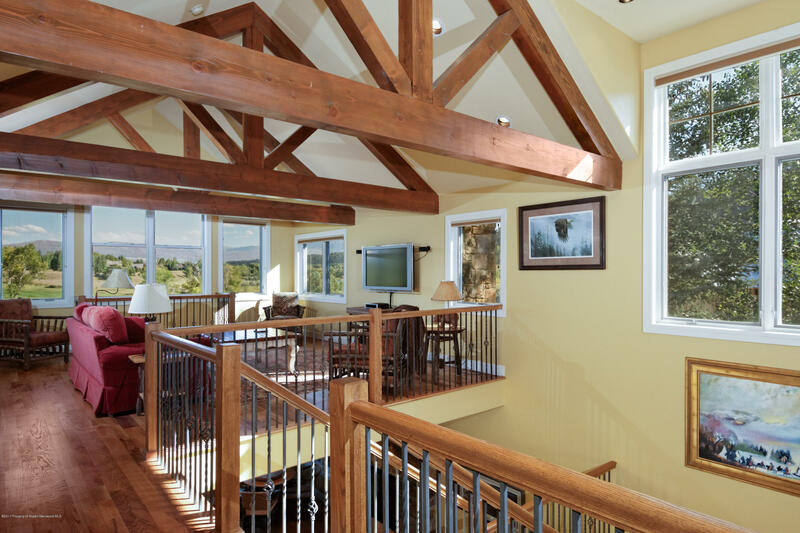 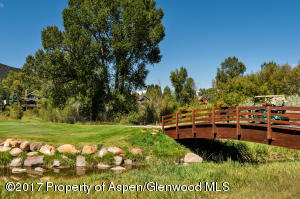 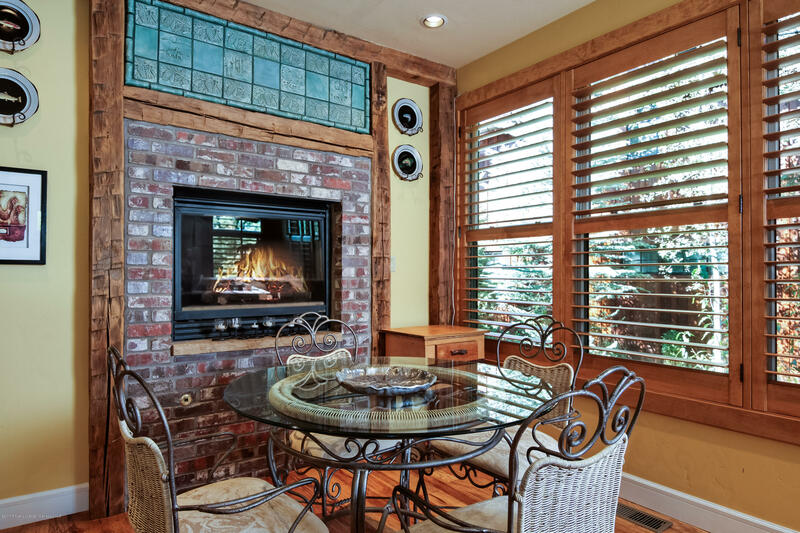 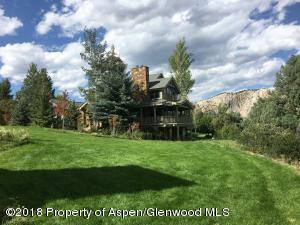 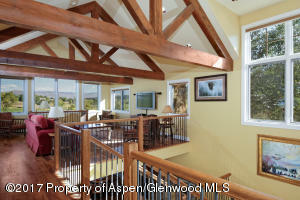 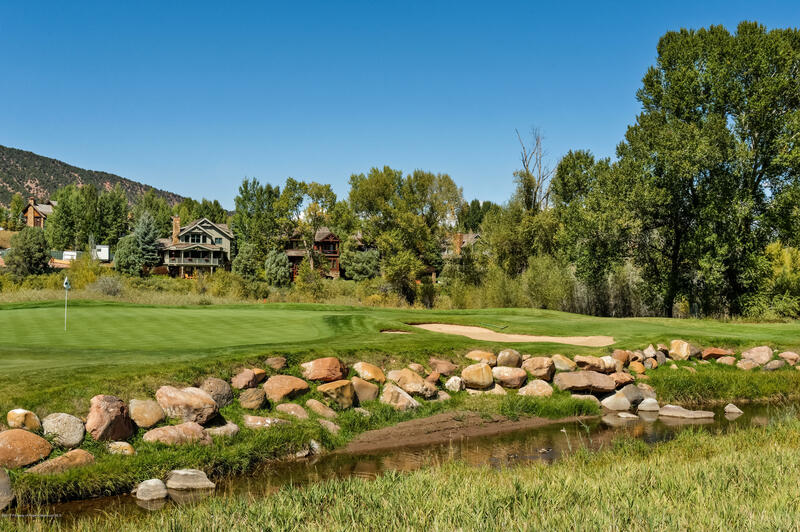 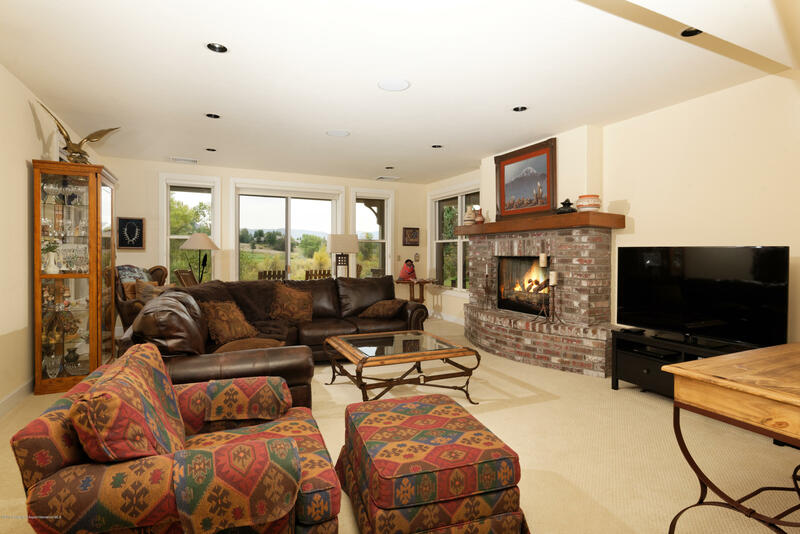 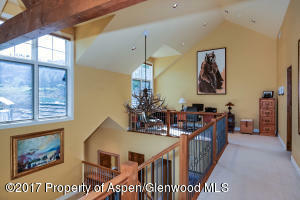 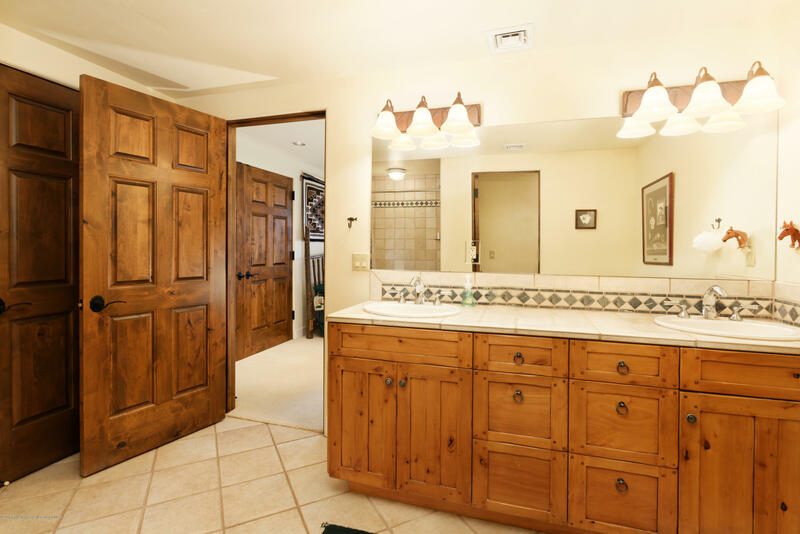 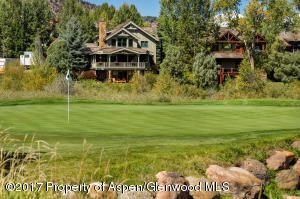 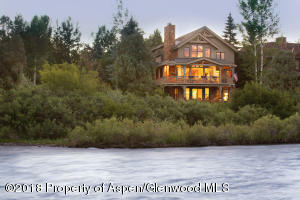 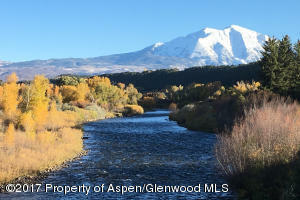 Located directly on the Roaring Fork River with sweeping views of Mt. 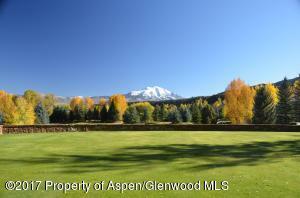 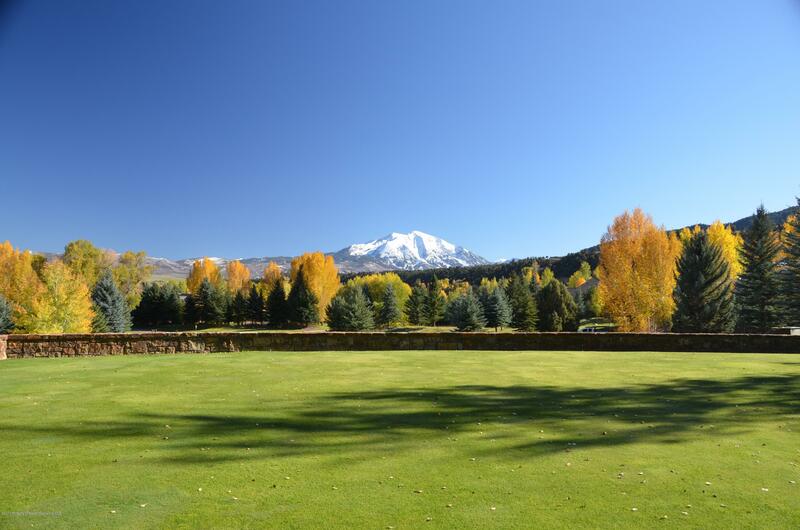 Sopris and the 18th green, this 5,436 square foot home with open floor plan and wrap around deck is perfect for entertaining. 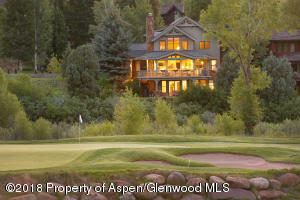 Proudly maintained by original owner. 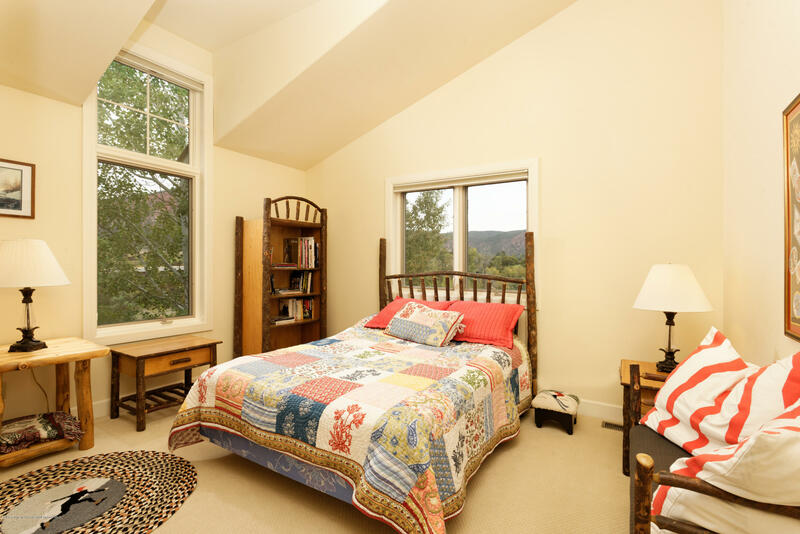 New lifetime roof, new AC system. 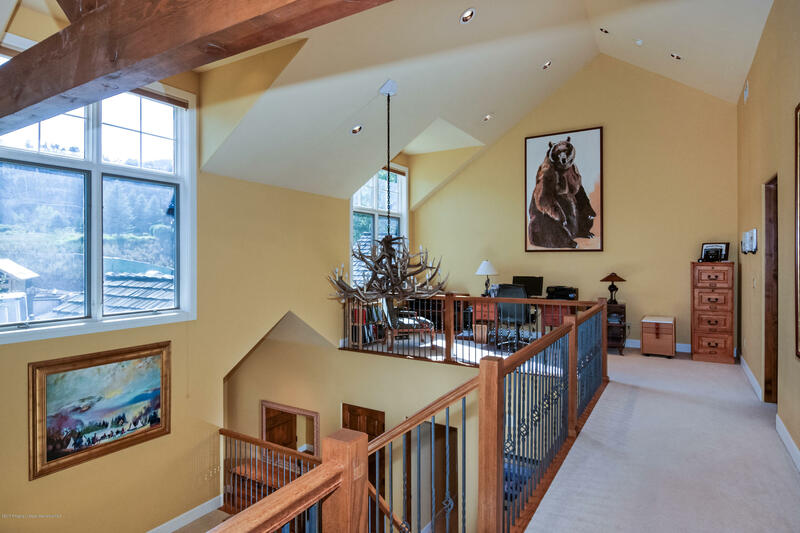 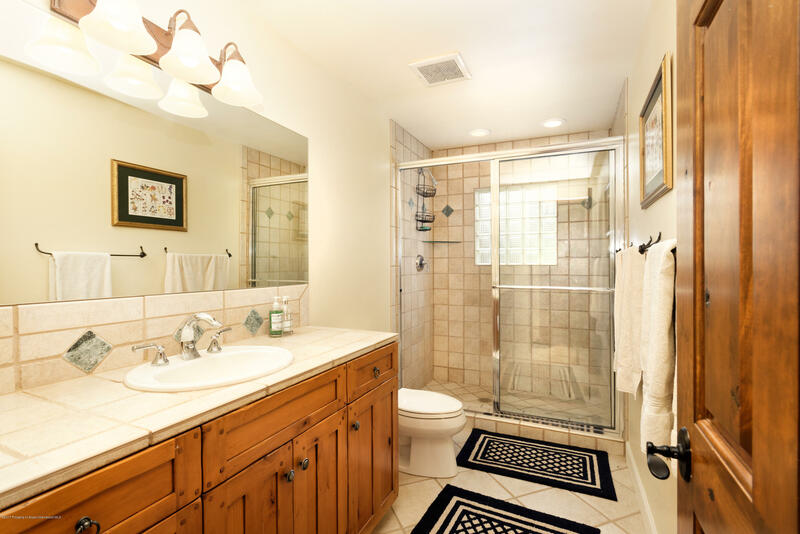 Designed by award-winning architect, Charles Cunniffe. Enjoy 4 miles of Gold Medal fishing, luxury tennis facility, Jack Nicklaus Championship golf course, pool, family activities, and friends and neighbors from all parts of the country. 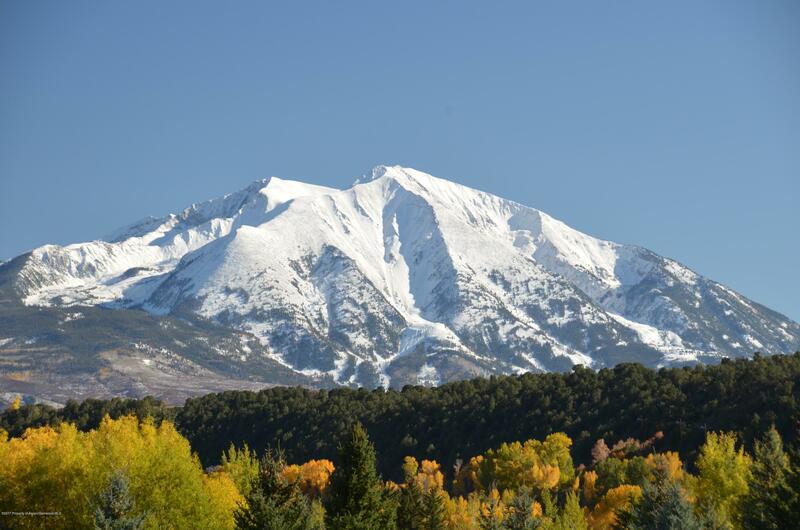 Only 30 minutes from Aspen/Snowmass world-class skiing. 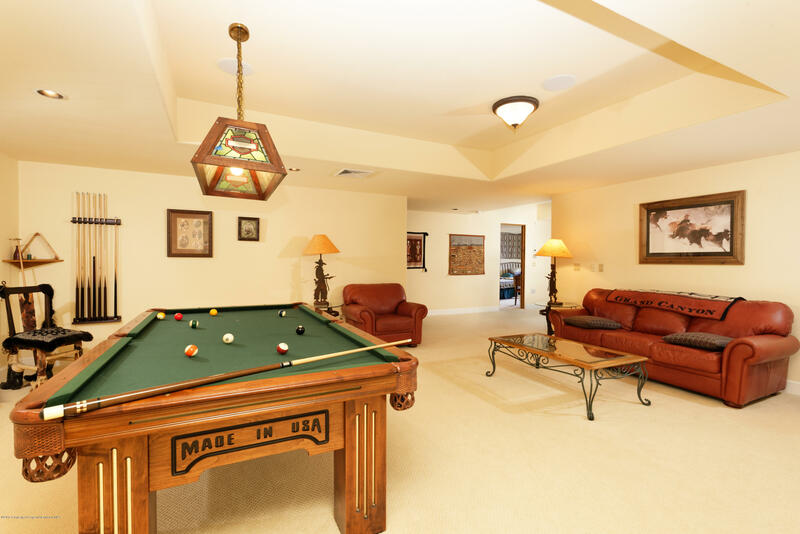 Come and join the fun! 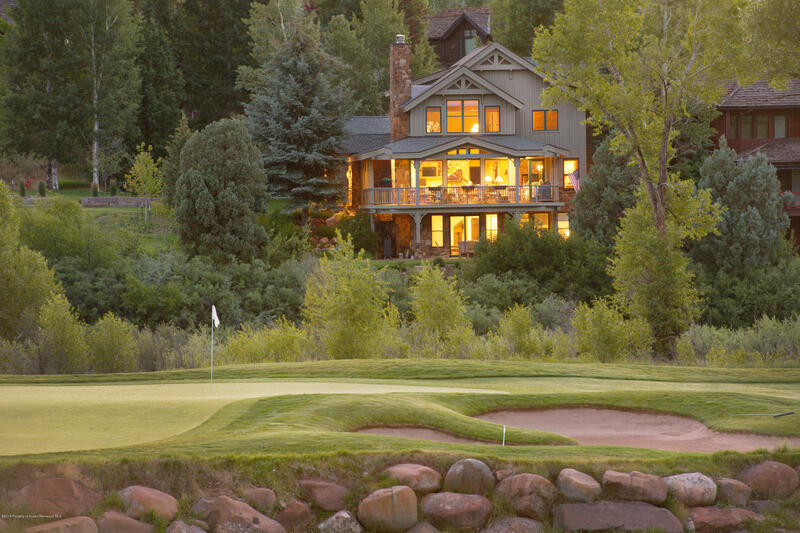 Full golf membership included and fishing right outside your door.